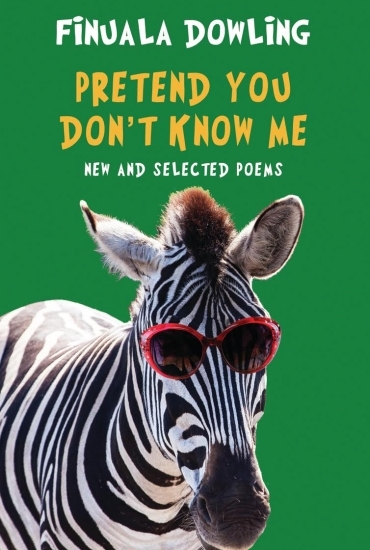 South Africa meets Sheffield… Pretend You Don’t Know Me brings together the best of popular South African poet Finuala Dowling’s funny, idiosyncratic poetry from four prize-winning collections with new work. Elizabeth Barrett is the New Writing North award winning author of four collections of poetry, most recently A Dart of Green and Blue. Her work is widely published in journals and anthologies. She lives in Sheffield and teaches at Sheffield Hallam University.